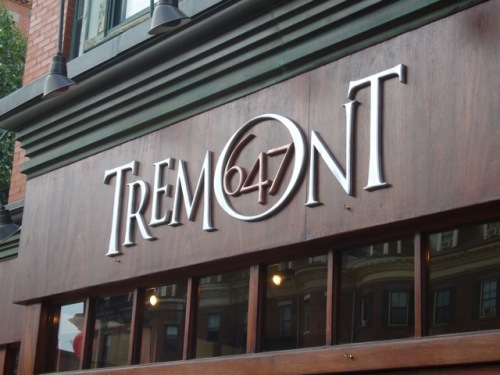 On Wednesday the staff at Andy Husbands Tremont 647 and Sister Sorel were told that both restaurants will close permanently on April 1 with plans to reopen as a Japanese bistro at a later date. Andy Husbands’ Tremont 647 has been operating in the South End since 1996 and is a popular (and affordable) neighborhood bar and restaurant that will definitely be missed by many. At this point there are no details regarding the Japanese restaurant that will be replace them. Andy Husbands has in recent years expanded beyond his humble adjoining South End restaurants opening two barbecue restaurants called The Smoke Shop, the first of which opened in Kendall Square in 2016 and the second which opened in Fort Point Channel this past November.